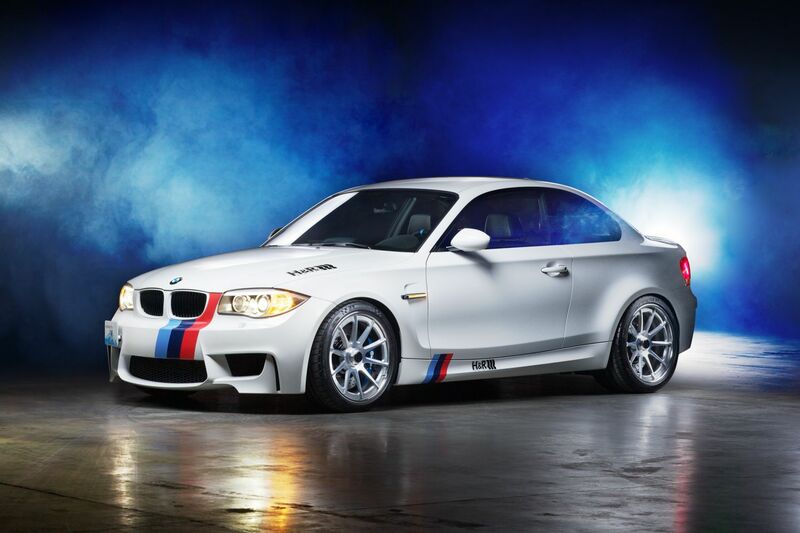 H&R Springs BMW 1M Coupe - Updated | H&R Special Springs, LP. 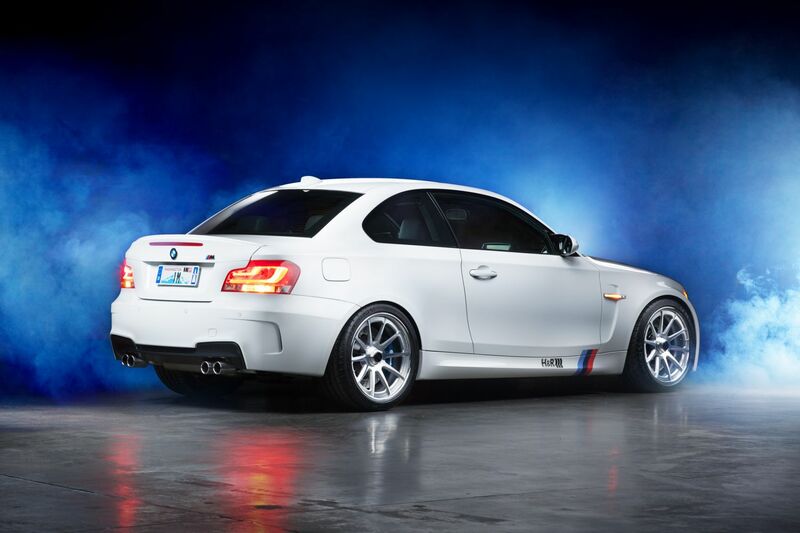 The H&R Project BMW 1M Coupe has been a huge hit with all types automotive enthusiasts. The H&R Project BMW 1M gets a new make over with the addition of European headlights and headlight switch and awesome set of custom Forgeline wheels with huge Michelin tires. The Forgeline wheels are from their new Concave Series style RB3C directional deep concave 3-piece with their exclusive center lock conversion. The super sticky Michelin Pilot Super Sport tires are the perfect choice this high performance machine. 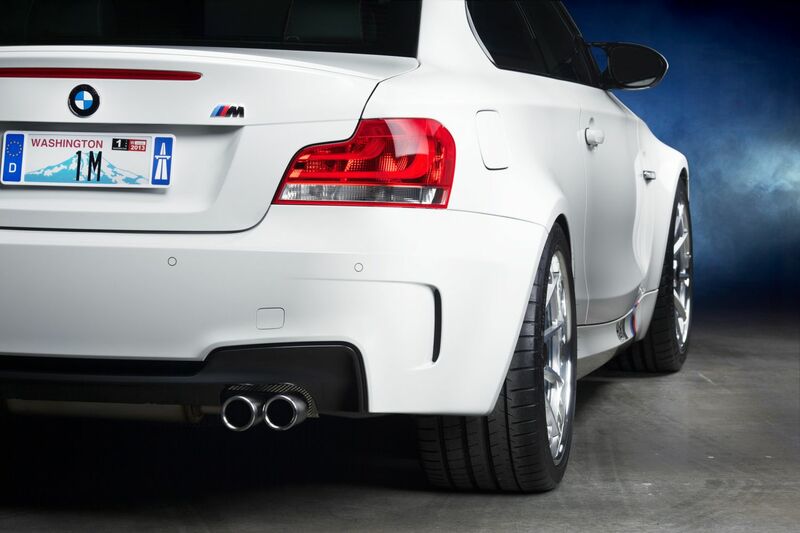 These wheels and tires look right at home on the BMW 1M Coupe! This project is limited to a few high-end performance parts – H&R suspension, Forgeline wheels, Brembo Big Brakes and Michelin tires. These brands are a perfect fit for this one of a kind vehicle. The associations of these products are easily recognized as the best of the best. 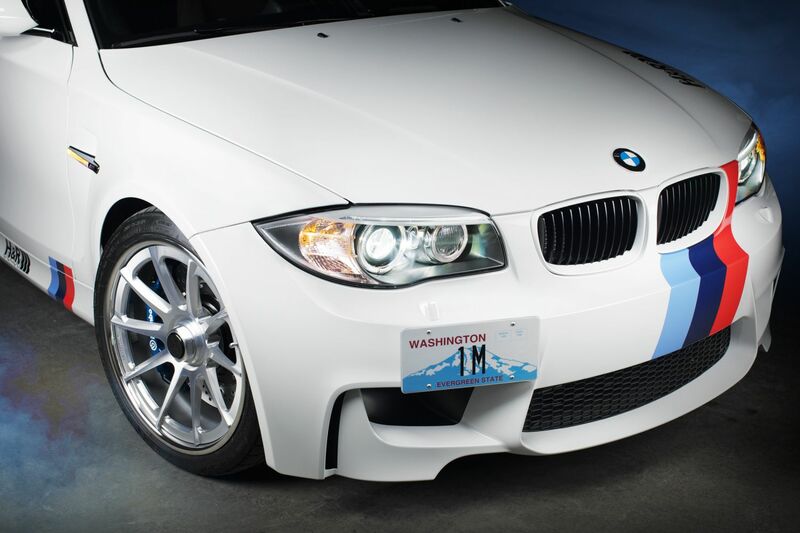 Working with these well-known tuning companies adds to the uniqueness of the BMW 1M Coupe while retaining its true character. The BMW 1M Coupe has great brakes, but the with addition of Brembo GT 380mm Big Brake Kit front & rear with cross drilled rotors the stopping power of the 1M is nothing short of breathtaking. 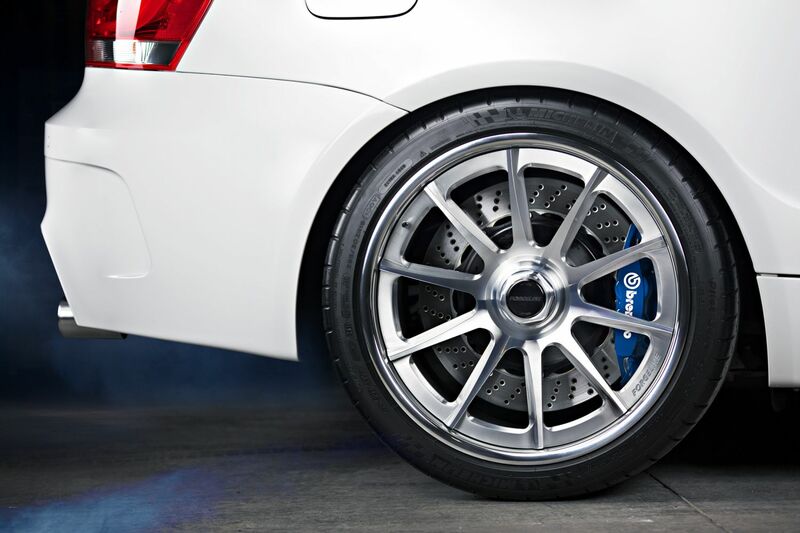 Custom Motorsport Blue Calipers with white Brembo logos really stand out behind the Forgeline wheels.